Ruitertassen’s leather milk is an optimal blend of water, oils and nutrients. 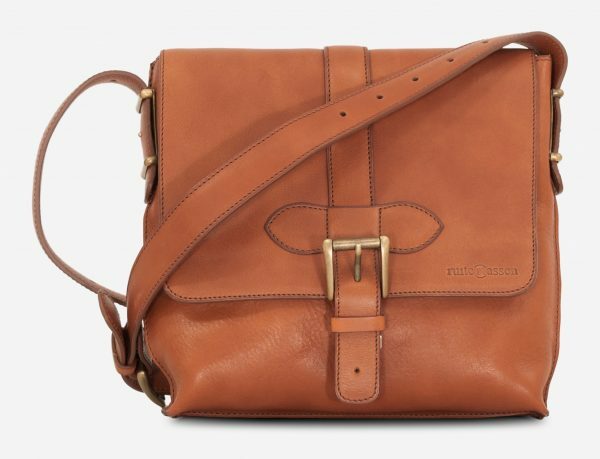 The milk will help restore your leather’s color and give it a soft, supple texture. Perfect choice for safely removing all your leather’s stains and dirt, this light emulsion will also gently condition it. 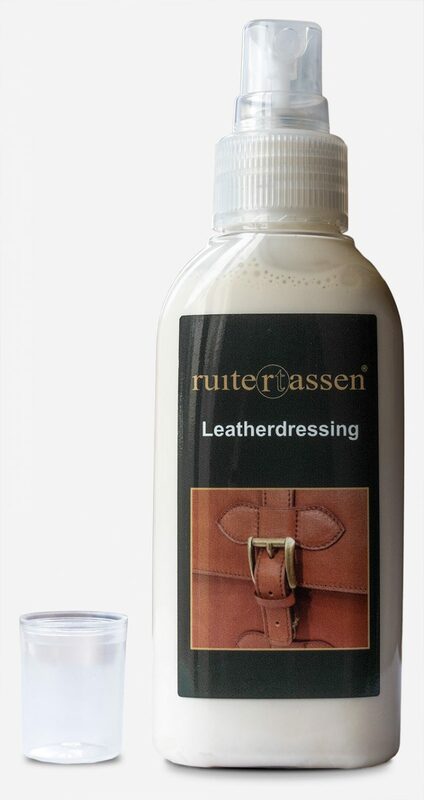 When the leather is dry, shake your leather milk recipe bottle well, spray on a clean cloth and gently massage the conditioner evenly across the leather’s surface. 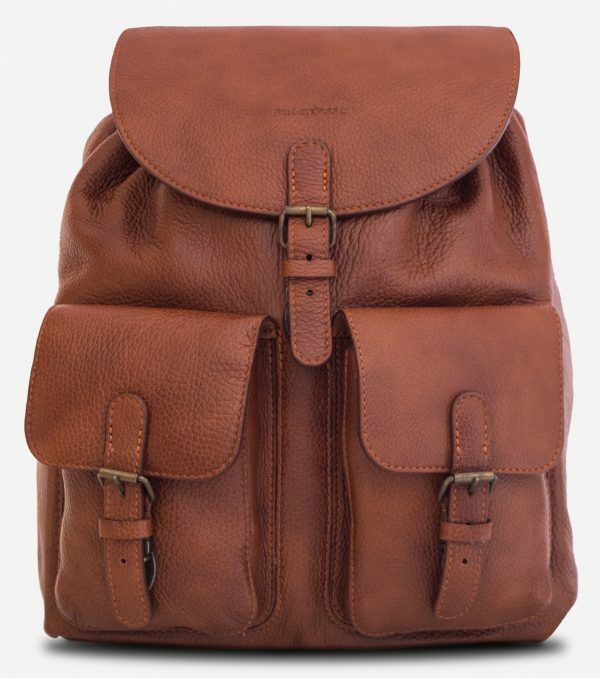 After it has been conditioned, allow your leather to dry naturally. 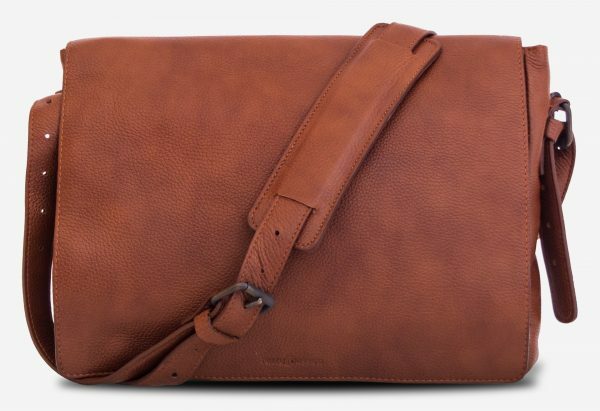 When the leather has absorbed all the conditioner it can, buff off any remaining residue, and let it set. For best results, allow the leather to sit overnight. Designed for the ultimate and soft collections.